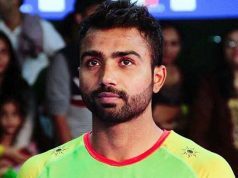 VIVO Pro Kabaddi has become India’s biggest sports league with the inclusion of four new teams that will participate in the league from Season 5 onward due to be played in July – October this year. 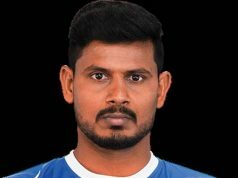 The announcement of the four new team owners was made by Mashal Sports, organizer and administrator of the league and its parent organization STAR India. With this, Mashal Sports successfully concludes the tender process and the four new franchises announced by Mashal Sports represent some of the leading corporate institutions in India, including prominent owners of teams in the ongoing Indian Premier League as well as the I-League. 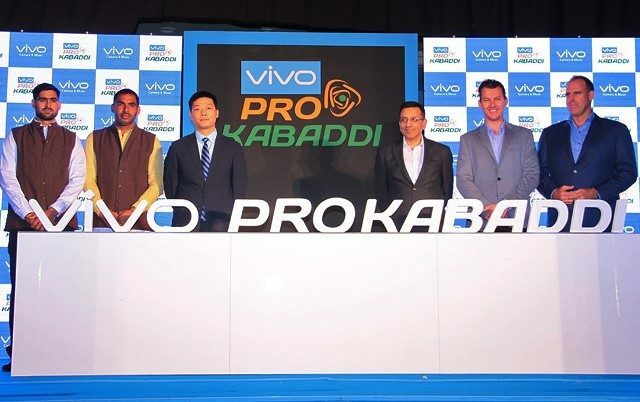 The new geographies for VIVO Pro Kabaddi Tamil Nadu, Haryana, Uttar Pradesh and Gujarat have been primarily chosen for their high affinity towards Kabaddi with massive fan bases, significant on-ground presence of the sport, and potential commercial value to sponsors and advertisers. With this, VIVO Pro Kabaddi is poised to surpass other Indian sports leagues in terms of geographical representation – 11 states, number of matches – 130+ matches and length of the tournament – 13 weeks. This is a reflection of Mashal Sports and Star India’s continuous endeavour to grow the sport from strength to strength every season.